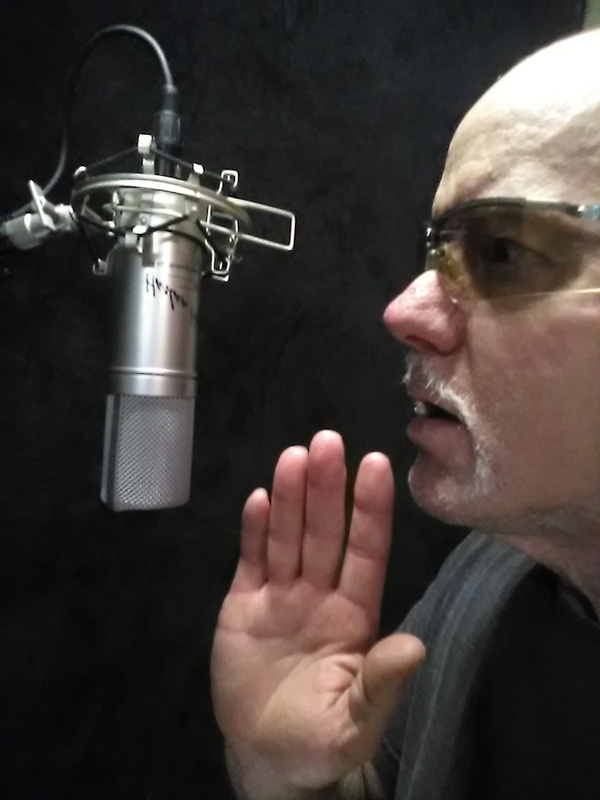 Steve Evans professional voice over talent, character actor-comedian. A Los Angeles CA native I know what it is like to compete on a high level in a large talent pool. Though relatively new to VO I am not at all new to being behind the mic, I've done a few years of live audience standup comedy improv and touring as a drummer-singer. Thank You for dropping in to listen to my demo's, they range from your typical dry strait commercial read, to completely over the top funny imaginative characters. I think You will have fun not only listening to my 'character' demos if You like what You hear it will be even more fun working with me to voice Your projects. I have a dedicated studio with professional mic- preamp and software. E-mail is the very best way to contact and communicate with me. Harlen Hogan VO-1 studio condenser microphone made specifically for voiceover work. MicMate pro preamp, Sony Sound Forge pro 12 audio software. Powered by VOICEOVERVIEW. Copyright © 2019. All rights reserved.